This is great news. No, scratch that. This is fantastic news. Samsung is doing the right thing, finally. If you've bought into the company's smart home efforts previously, you may have noticed a disparate selection of apps to control each one, like Samsung Connect, Samsung Smart Home, and SmartThings. This made no sense except than to show clearly how separate each department is inside the company. But that's no more. As announced at CES, Samsung plans to consolidate "more than 40 apps, including Samsung Connect, (...) into the SmartThings app." 40 apps, yikes... and yes! 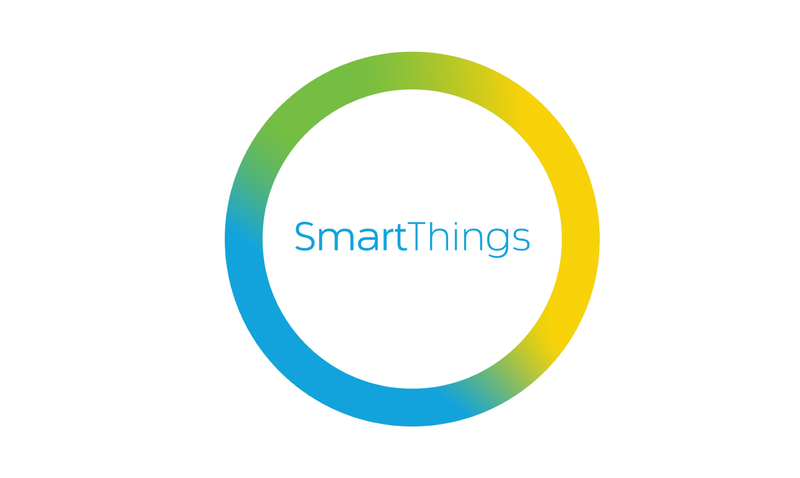 But there's more good news for those of you who joined in the Samsung / SmartThings ecosystem.